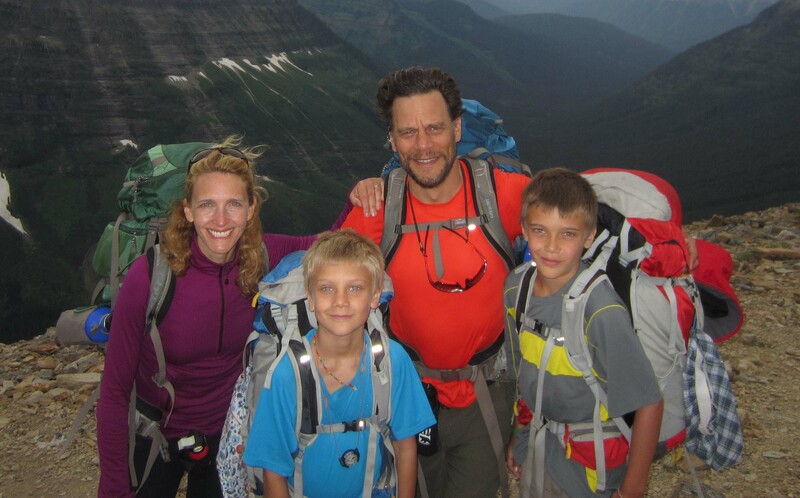 The Team (Amy, Braxton, Coalter and Henry) near Pitamakan Pass, Glacier National Park, July 2012. Amy and I met as she was in the midst of planning a trip to Nepal and India: Nepal to hike the Annapurna Circuit, India to attend a friend’s wedding. Thus began the conversation and preparation that has led to this trip 17 years later. Our plan is to travel with our sons Henry (12) and Braxton (9) from Shanghai, China to Paris, France, mostly overland between mid January and the end of May 2013. The route and timing of our trip are purposely unstructured allowing us maximum flexibility to find adventure where and when it presents itself. The main goal of the trip is to spend time as a family while showing our children the world in ways that can’t be achieved through books, movies, television or school. We all have a lot to learn. The main goal of this blog is to keep in touch with friends and family members. We also hope to draft some entries that could be useful to others who might want to do a trip like this someday. We hope it is worth reading either for information or for entertainment.